Ismael Fortaneli Rojas is a 33 year-old man from Georgia who cares for his 3 young children and has lived in the U.S. since 1999. He migrated to this country in order to offer a better life to his family. In March 2015 Ismael was wrongly charged of a robbery by the Gwinnett Police Department in Georgia, without being given a chance to explain that it had not been him. On October 20, 2015 he was declared innocent and cleared of all charges. However, instead of being released he was placed on an immigration hold and then transferred to immigration detention. 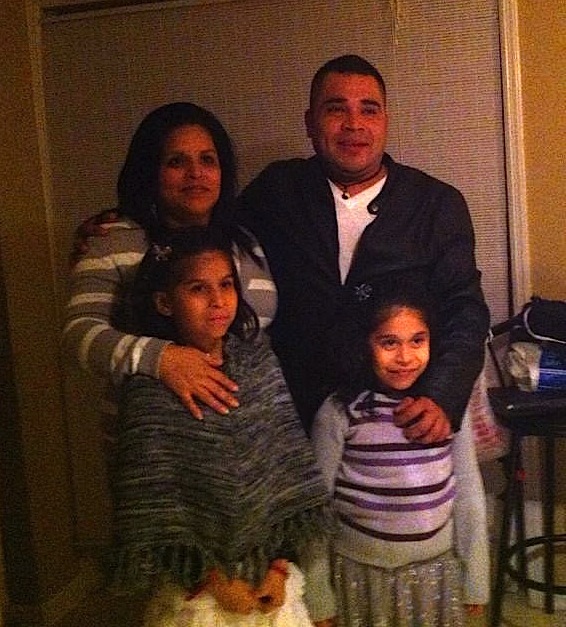 The Georgia Immigration and Customs Enforcement (ICE) Field office is insisting on his deportation because 11 years ago Ismael was given a misdemeanor driving under the influence charge. But Ismael should not be deported. He was found innocent by the judicial system. The wrongful detention of Ismael due to a 11 year old case by ICE is unacceptable. Please sign the petition to support Ismael and tell the Georgia ICE Office to stop his deportation. Please sign below to stop Ismael’s deportation. I am writing regarding the case of Mr. Ismael Fortaneli Rojas (A# 208-033-315). He is a 33 year old devoted family man who has lived in the U.S. since 1999. He migrated to this country in order to support his family and to offer a better life to his wife and kids. In March 2015 Ismael was wrongly charged of a robbery by the Gwinnett Police Department in Georgia, without being given a chance to explain that it had not been him. On October 20, 2015 he was declared innocent and cleared of all charges. However, instead of being released he was placed on an immigration hold and then transferred to immigration detention. I am aware that he has an 11 year old driving under the influence charge, however I support the use of prosecutorial discretion in his case. I believe the detention of Ismael due to a 11 year old case by ICE is unacceptable. Please use prosecutorial discretion to stop his deportation.